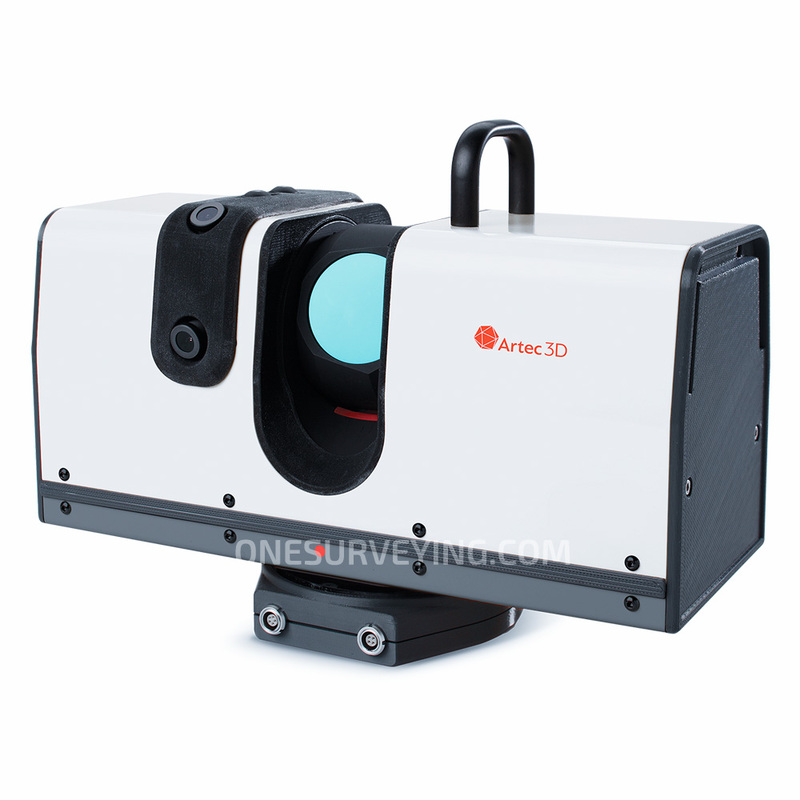 Artec Ray High accuracy long-range laser 3D scanner, ideal for precise capture of large objects. 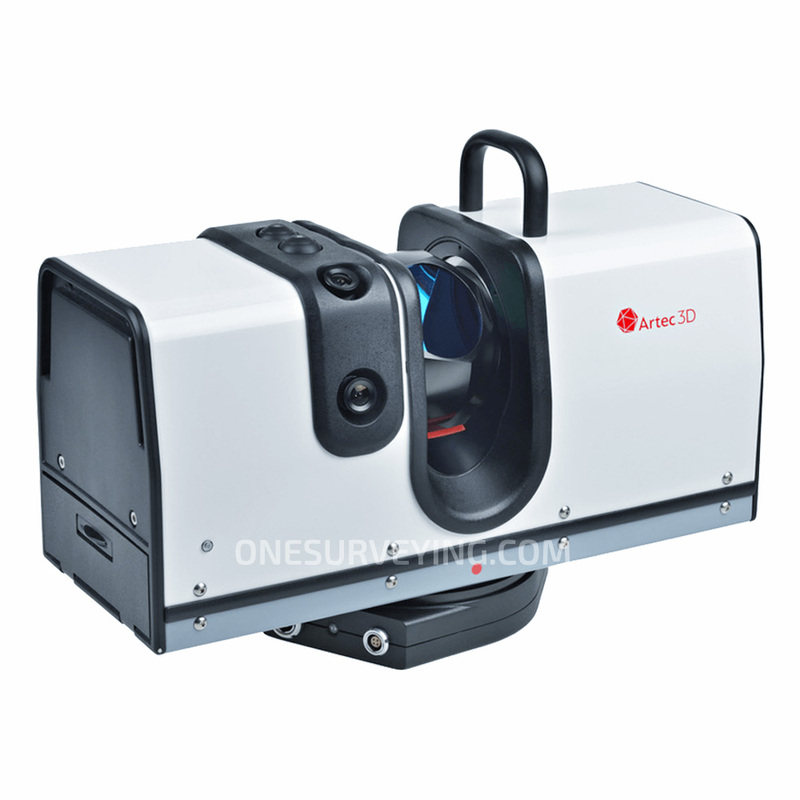 The fastest and most accurate long-range 3D scanner with laser technology for precise capture of large objects such as wind turbines, ship propellers, airplanes and buildings. 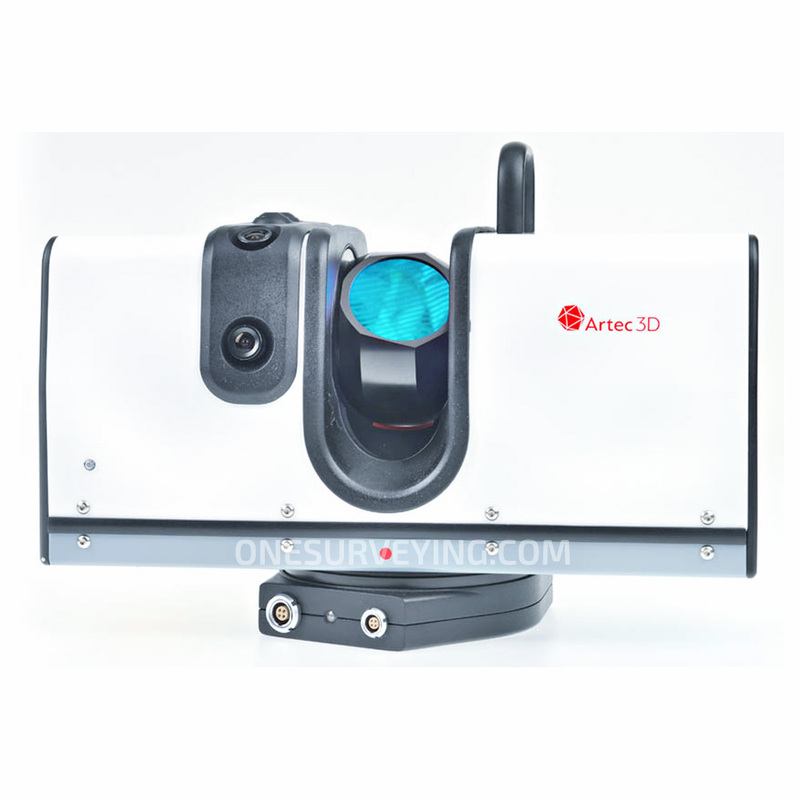 Producing 3D scans of the highest quality, Artec Ray scans with submillimeter distance precision and best in class angular accuracy. As a result, data capture is noticeably cleaner than that from other 3D laser scanners, with noise levels at an absolute minimum. This speeds up post-processing significantly, making it a hassle free job. Advanced software compatibility: 3D scan and process data directly in the powerful Artec Studio software with a wide range of comprehensive tools available, then seamlessly export to Geomagic Design X at the touch of a button to make the most out of your 3D laser scanning experience.